About Detail of the Carousel in Boston, Massachussets. 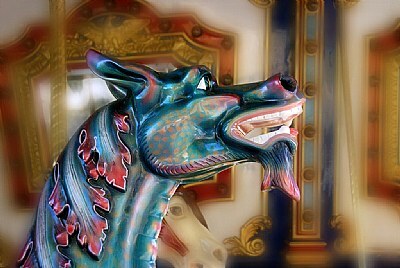 A lovely capture of one of the animals in this iconic fairground carousel. Love it.